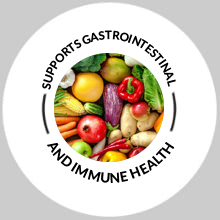 When it comes to overall health, your gut microbiome plays a huge role in numerous biological functions. 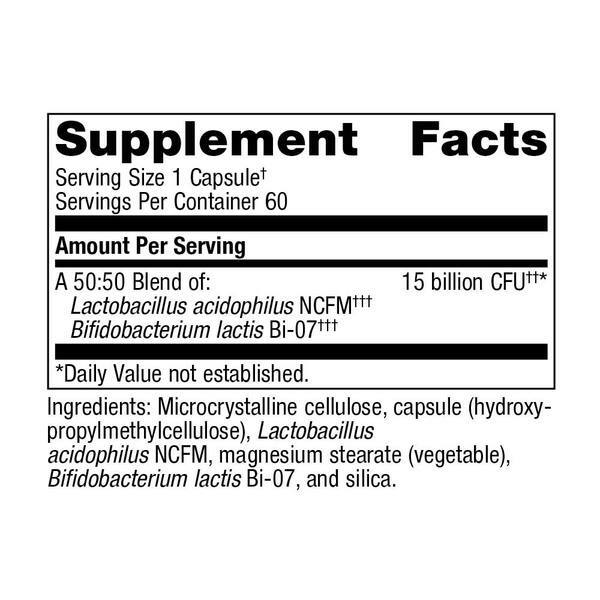 Plus, supplementation with the right probiotics can help prevent the spread of bad bacteria in your system. 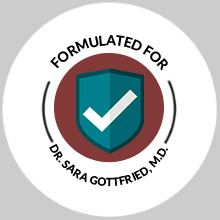 When it comes to hormone balance, the most important organ to consider might be your gut microbiome. 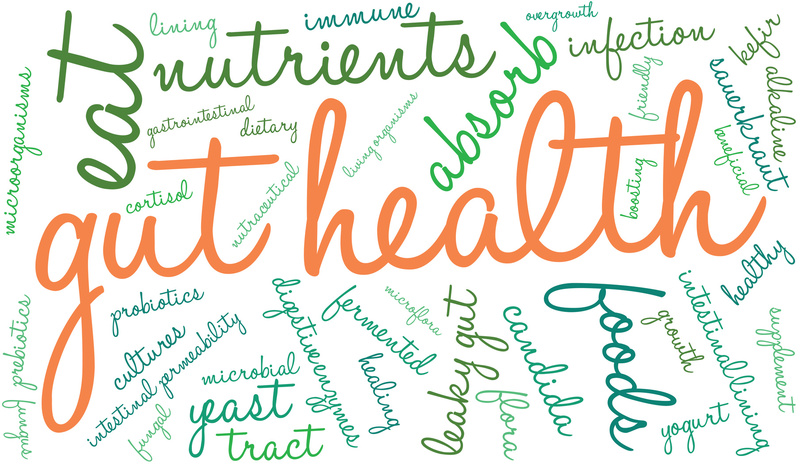 Our gut microbiome regulates hormones carefully. 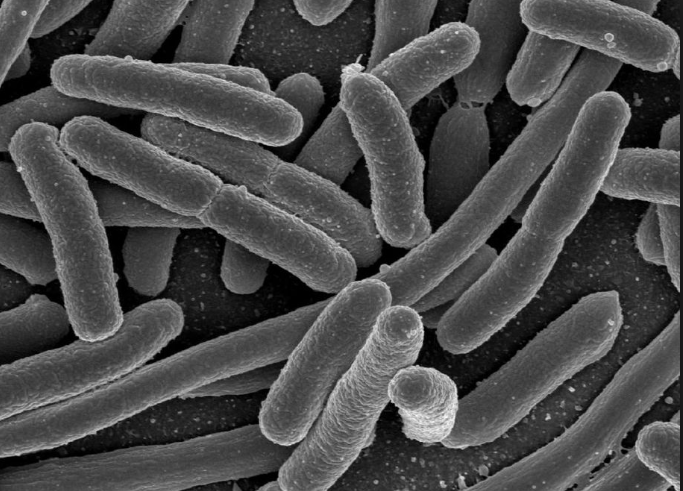 When your gut microbiome is healthy, it does its job well. 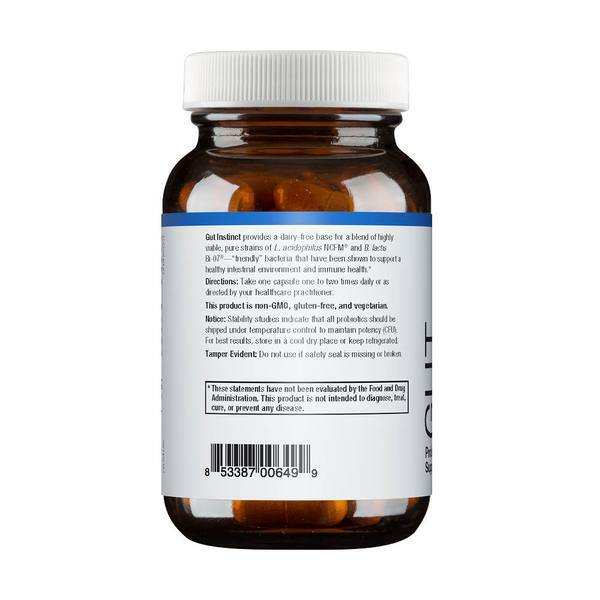 But when it is unhealthy, it throws your hormones out of tune and can cause all sorts of problems. 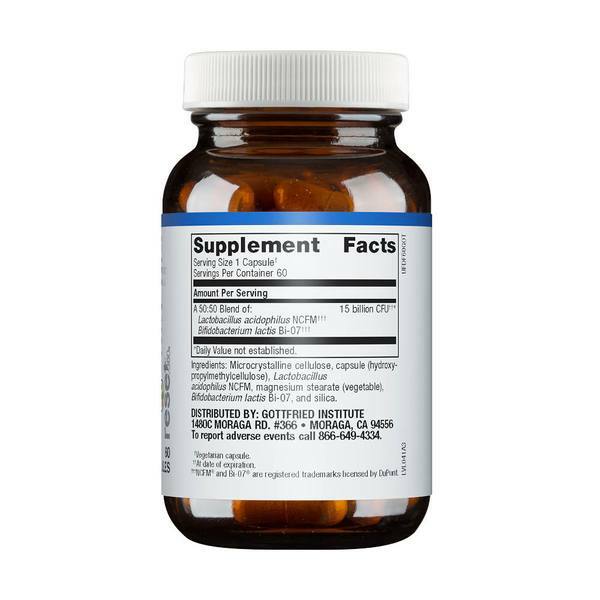 By improving gut health, probiotics can reduce systemic inflammation and protect against unwanted weight gain. 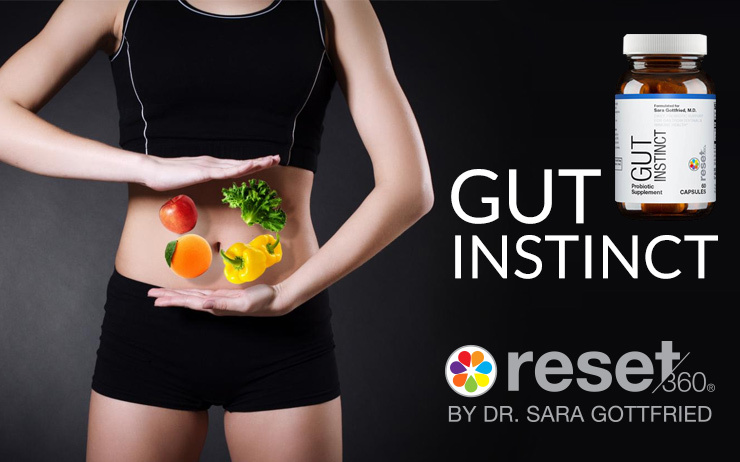 Plus, promising research suggests a healthy gut can speed up weight loss and decrease belly fat. 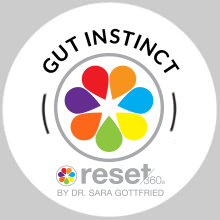 Double Up on Gut Instinct and Save! 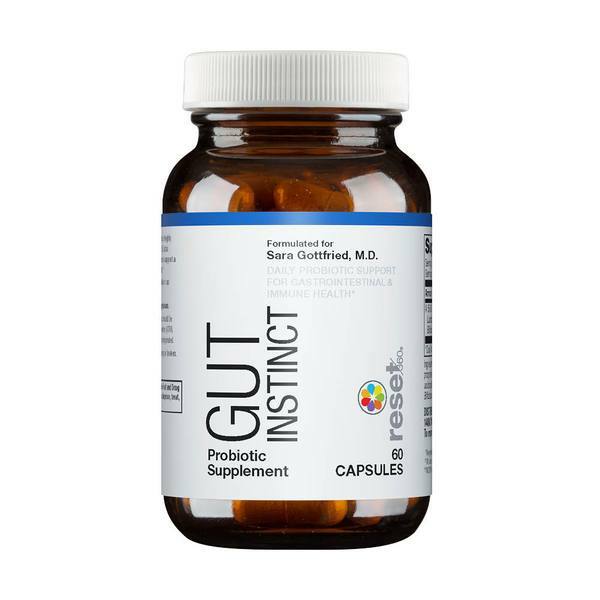 Most Popular Gut Instinct Bundle For Best Pricing. 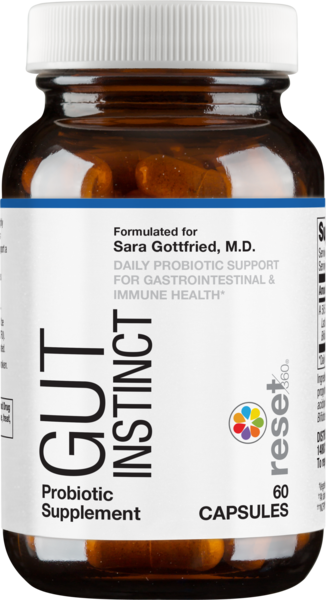 Gut Instinct is Non-GMO, Gluten Free and Vegetarian.